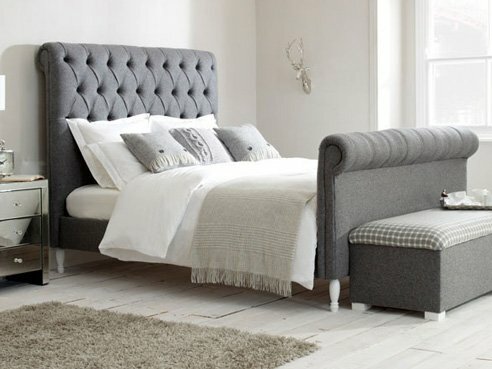 Our Bedroom Wing chairs offer a fantastic alternative to the usual contemporary style of chair, adding character and charm to your bedroom. 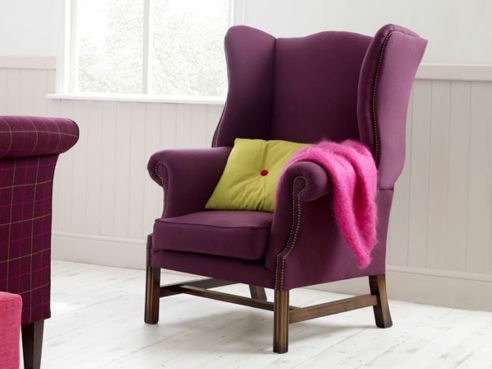 Additionally, our Wing Chairs also offer practicality and style to your bedroom and can be produced in any one of over 50 of our fabulous fabrics. 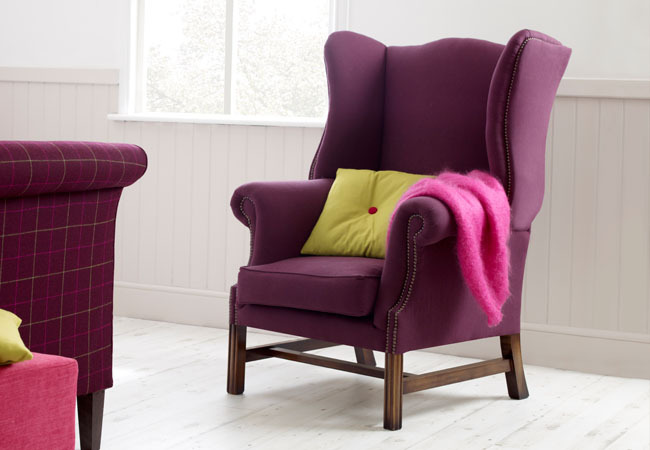 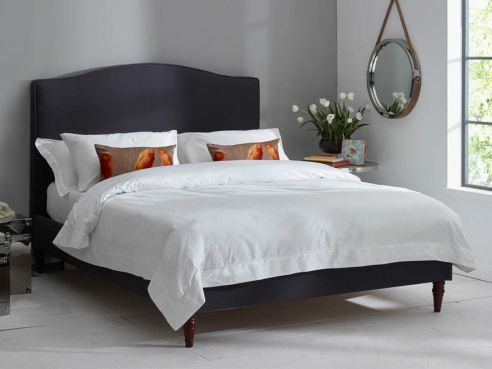 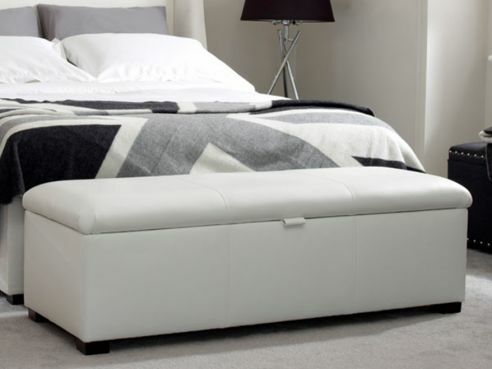 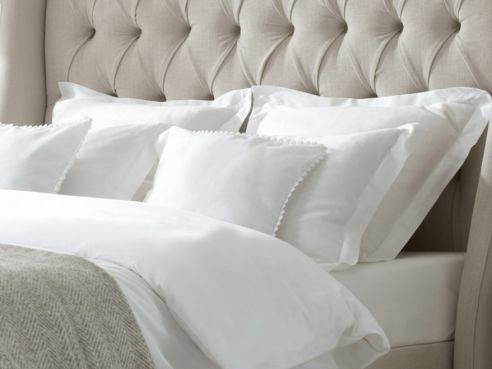 Our fabrics are sourced from a number of UK based mills and will all look fantastic on your new Bedroom wing chair.